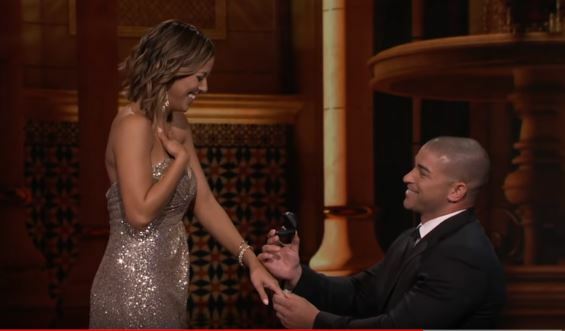 ‘The Proposal’ Update: Which Couples Are Still Going Strong? The show The Proposal is going strong so far. It airs new episodes after The Bachelorette on Monday nights. In Touch Weekly was able to figure out which couples have split and who is still together, getting married and doing well.